A short post today, because this feeble-minded writer needs some help. I’m hoping someone out there on the World Wide Webs can explain this. I’ve been doing some quick research into presidential campaign spending. I’m not a numbers guy, so don’t look here for exhaustive data and structure. 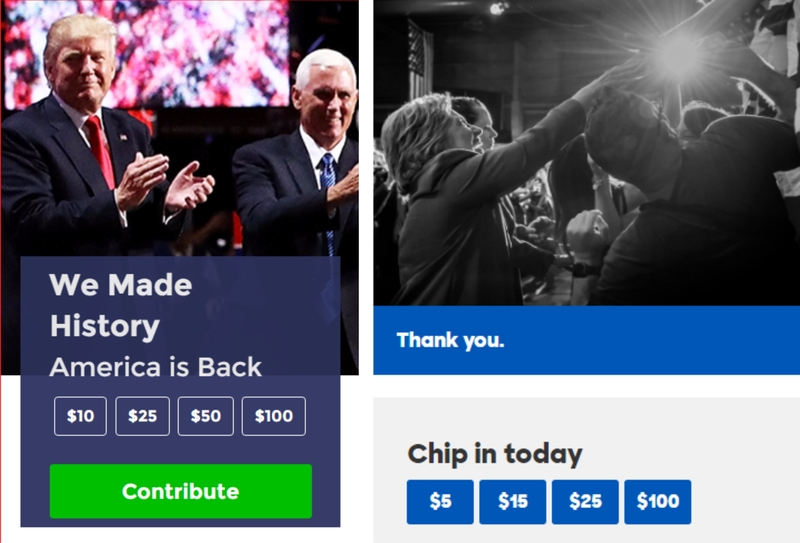 According to information culled from sources like the Federal Election Commission and Bloomberg.com, the Trump and Clinton campaigns combined raised a total of $1.84 billion to support their candidates run for President. Do these numbers make anyone want to vomit? I do. For today, I’ll keep it simple and ask no more questions. There is way to much blame to go around for allowing this ridiculous balance of wants versus needs, and or greed versus good. We can’t drain the swamp and risk flooding the rest of the country.